You may have visited a shop and you need a few screws, but there is a thousand types of screws in the shop having different shape, size, material which surely confused you. There are different screws which mainly depend upon the application, head shape, drive style or recess type, threads shape. 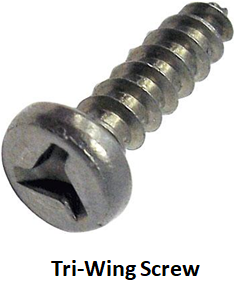 Screw type is totally depending upon the material in which it going to be fastened. 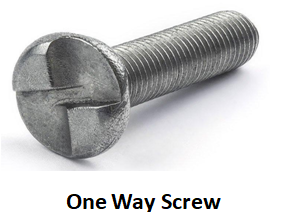 Using the right screw will avoid the concern like cracking of the screw head, loose screw conditions, tear up of material and improve the reliability. 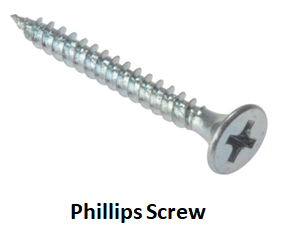 So I am going to discuss some common screw types and what you generally need for your projects or other households products. 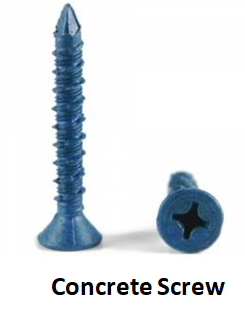 As the name suggest, these screws are used to fasten wood materials together. 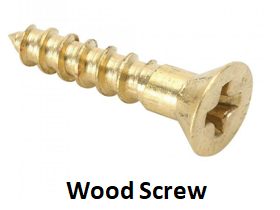 The basic wood screw is made up from brass, bronze, and steel. The point need to be notice at its shank part, which get bigger, thicker and wider as we get closer to the head, often have unthreaded shank at the top. So while using this basic wood screw, you need to pre drill a pilot hole into the materials so that the unthreaded shank part easily able to go into the material. But as time went by there are some woodscrews which have a full thread shank with having same diameter from end of the head to the tip of the screw so they may not need to drill pilot hole. Now come to its head part, which totally depend upon the application you are applying for .Like if someone needs for decoration purpose, round or oval woodscrew can be used, if someone wants to flush out the screw with the surface, flat head screws can be used. Wood screws also comes in coarse and fine threads, coarse (contain fewer threads) one is used for soft wood material while fine (contain more threads) one used for hard wood materials. fastening drywall with soft woods, with having high pitch and length. The other one is (S-type) which is fine threaded for fastening drywall with hardwood or metal studs, and having short length and pitch. Fine threads have self-drilling tip which eliminate the requirement of pre drill hole or pilot hole. This helps the screw to move fast into the material without tearing up the material. 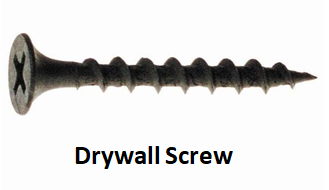 These types of screws are similar to drywall screws except having better corrosion resistance coating like zinc plating galvanized, ceramic coated, etc. 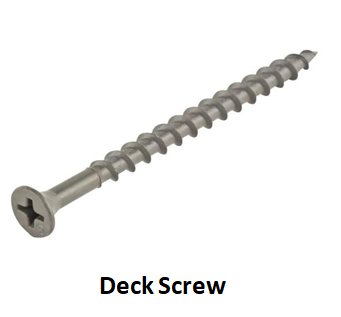 These screws are made for wood decks, so that it can withstand harsh environment conditions. To ensure screws rest smoothly against the deck surface they have countersunk head. These are used to join metal pieces together or metal piece to wooden, plastic, or any other kind of surface. They come in variety of shapes and sizes with many different head styles like flat, oval, truss, pan, hex etc. according to application and shank with a fully sharp threaded tip which enables to enter in any hard material or metal. 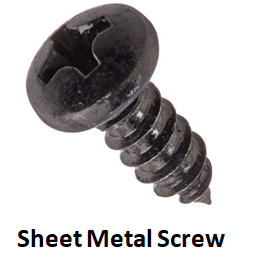 There are generally two kinds of sheet metal screw , the one with a pointed tip, require pre drilling before entering into the material, the other one known as self-tapping or self-drilling screws which already have a drill bit shape on the tip of the screw. These are the screws having loop shape on the top and shank with threads on the other end, having a stiff eye design which ensures stability and strength. These shank tips easily go into wood without stripping and provide strength and durability. 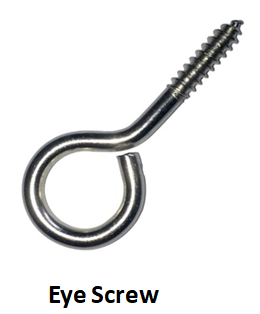 These screw types are ideal for used with ropes, chains and cables and are used for lifting cable wires. These are quick, easy to install and inexpensive. 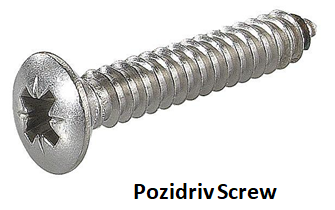 Concrete screw also known as masonry screw used to fasten metal, wood or any other material to the concrete or masonry. They are generally are made up of stainless steel or carbon steel screw being blue in color, with or without corrosion coating. 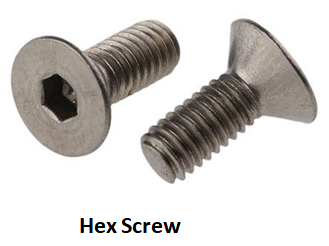 These types of screws commonly have either Phillips head or slotted hex washer head. 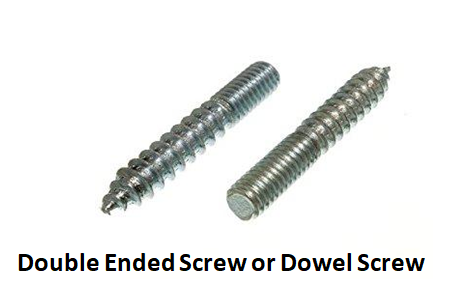 Double ended screws are used where you can spin the two pieces together. These are the headless screws and are threaded with wood screw on both ends or wood screw on one end and machine screw on other. These are used to conceal the joints. The use of dowel screw makes easiness for the operator because it is easily attachable and detachable with the hands. These are used in various applications like in snooker stick whose size can be easily shortened (detachable) by spinning two pieces together. These fasteners are headless, also called blinds, only having threaded part of the screw. 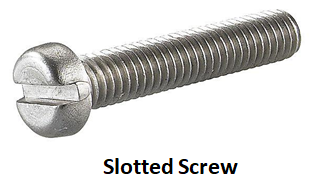 These types of screws are used to resist relative motion between the two rotating objects such as movement of a pulley on a shaft, thus it is used to secure one object within another. 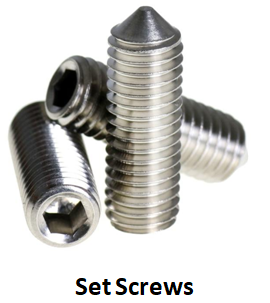 Set screws come in variety of tips type such as flat point, cup point, cone point, half dog point. The Different tips have different properties that one can utilize according to the application. These screws are the toughest one and are generally used to fasten heavy lumber pieces or materials which bear a heavy load. These are somewhat different from other screws like wood screw and are massive in size. They are mostly found in hex or square headed with coarse threaded. 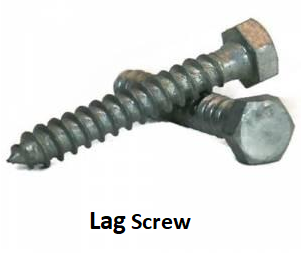 They are sometime referred as ‘lag bolts’ which is not correct. These are one of the most ancient types of drive style with having a single slot deep cut on the head of the screw. These are cheap and easy to make but facing problem of “cam-out effect”, which means screw driver slip off from the surface of the screw head while applying torque to tighten down or loosen down, which also makes inconvenient for electric screwdrivers. 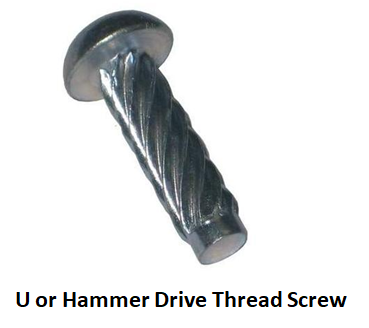 These kinds of screws are very popular with having crossed shape drive style. These are made to prevent over tightening of screw or to cause the screw to show cam-out effect after a certain level of tightening, which results in drawback for some applications where requirement of torque is higher. These are most commonly found in carpentry, electronics, jewelry etc. These are same as Phillips drive style but having alternate cross shape offset at 45 degree. These are the advance version of Phillips drive and offer improvement with respect to Phillips drive but doesn’t overcome the cam out effect. It can be tighten or loosen with manual or electric screwdriver. These are used widely in wide range of products in Europe market but not in USA. These drives are very famous in Canada and USA but not in Europe. These are having square protrusion, which neglects the cam out effect, thus improve centering. Due to less drive area these styles are unable to transmit high toques. 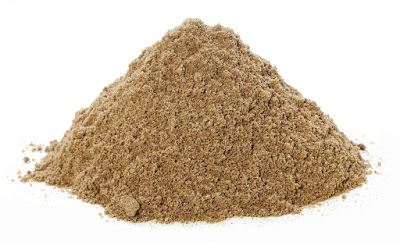 It is mostly used in furniture. 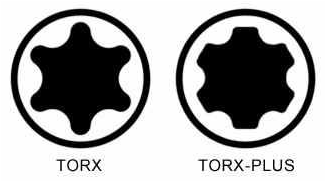 Torx drive has 6 points star shape and is used to transmit high torques without damaging the screw head or bit. 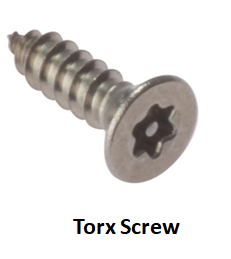 As it neglects the cam-out effect and transmit high torques, these types of screws are most commonly used in electronic media like in computers, cellphone etc. These are the enhanced version of torx and allow more contact between the drive and the screwdriver which helps in transmits higher torque at high driving speed. These drive styles are hexagon in shape and available in two designs either hexagonal internal, having grooves and require hexagonal wrench or Allen screw for tightening and loosing, or hexagonal external having no grooves on the heads. These provide large contact area between screw and screwdriver which transmit high torques. These are consisting of 3 edges, evenly spaced, and are made for the security purpose so that consumers avoid home repairs. These are exclusively used by professionals and are used in electronics and aerospace industry. These are having 2 holes at the top of the screw head, sometimes also known as snake eyes. The advantage of this profile is the surface of screw head which cannot be easily stripped and prevent over tightening of screw. 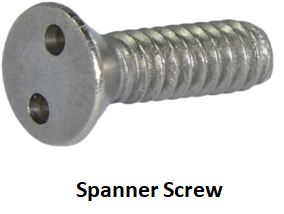 Spanner types of screws are commonly used in elevators electronics etc. These are the special screws which are used for security purpose and can only be turn in one direction. These are also known as one-way clutch screws. These screws are used where permanent fixing is required. A special screw removal tool is used known as one way screw extractor. 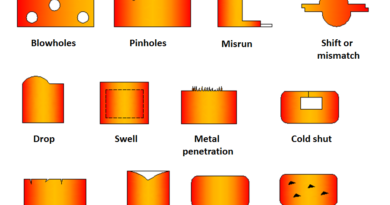 Well, shape of thread depends upon many things like for what it is going to use for: it can be length of engagement, load on screw, according to position etc. 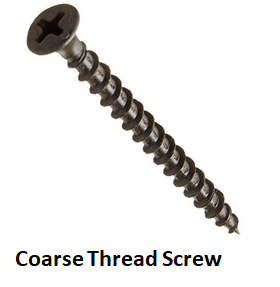 The screw threads are basically divided into two categories: machine thread screw and non-machine thread screw. The machine threaded screws are designed for to go into a pre- drill matching thread. These require highly accuracy for proper matching with the counterpart, while on the other hand non machine thread forms their own tread while going into the material. These type of thread generally used in DIY (work that can be done by oneself rather than employing professional) and home improvements. These are the screws having threads of greater pitch (more space in between threads) which makes it less time to insert or remove from the material. These are mainly used for soft materials like softwood, plywood, plastic etc. 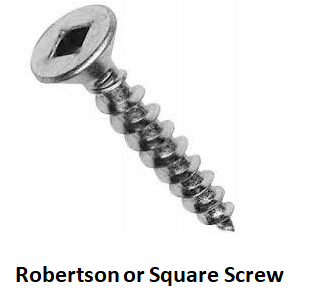 These types of screws are having shorter pitch compare to coarse thread screw and take more time to insert or remove from the material because screw doesn’t travel far in one rotation because of having smaller space in between threads. 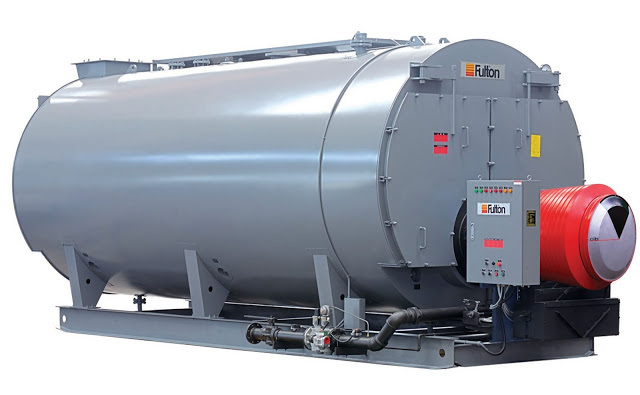 These are generally used for harder materials such as hardwood, sheet metal etc. 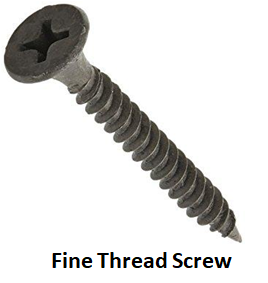 These are the most common type of screw thread and are widely used, also known as single start thread screws. 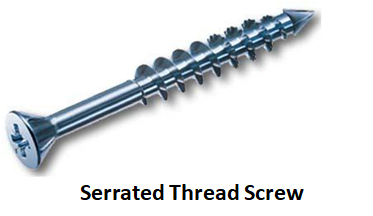 These screws have a continuous helical shape thread over the shank. These are usually less expensive. These are also known as twin or double start thread screws. There are two threads which are running over the shank, usually having greater pitch, which allows it to insert and remove faster as compare to single start thread screw. Since there is extra thread so it holds the material more tightly and securely. These are usually more expensive. 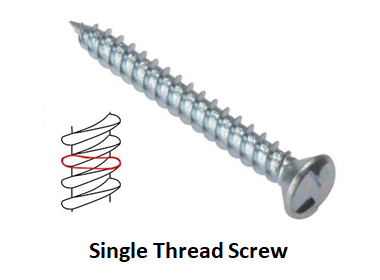 These are twin thread screw, and having one thread over another. The thread which protrudes more, lie above the thread which protrudes less. The higher threads are sharper then the lower one which reduces the material splitting therefore recommended for screwing plastics. These are expensive. These types of screws having zig-zag or saw-like edges on the thread surface which allow it to go through the material more easily and hence save time. These screws need less force for screwing. 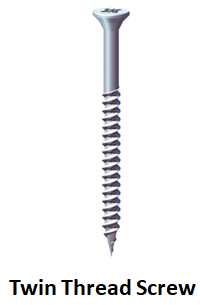 These screws have multiple start threads having large helical angle with round head at the top. These screws driven into the material with the help of hammer rather than screw driver and are used in heavy application. To drive these screws into the material pre-drilling of holes is required. These are commonly used for attaching name plates, sign holding boards etc. 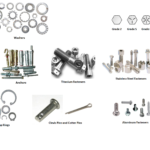 There are many types of head style of screw like Flat head screw, Bugle, Oval, Pan, Button, Round, Truss, Binding, Fillister, Flange, socket which we have already discuss in one of our article. 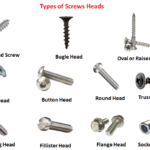 Type of screws on the basis of head style. 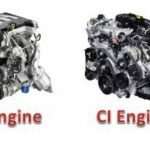 What is Casting Defects – Types, Causes and Remedies?